Once a quarter we will gather together for a yummy breakfast with friends! 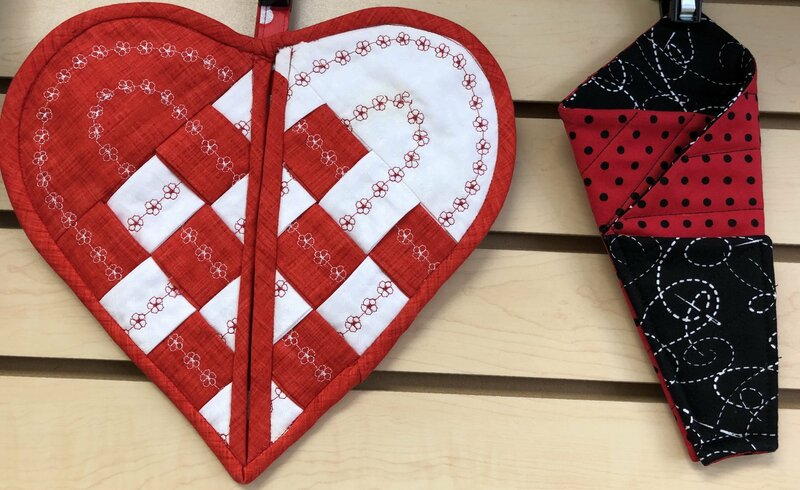 Come in with your projects that you have created from a class at AAA Sewing and your name will be entered in a prize drawing. In addition, you will also receive a project kit...after we demo it for you of course! No Machine Required.